5 Brand New Construction affordable homes on 8000 sq ft. lots. Completion June-July 2019. 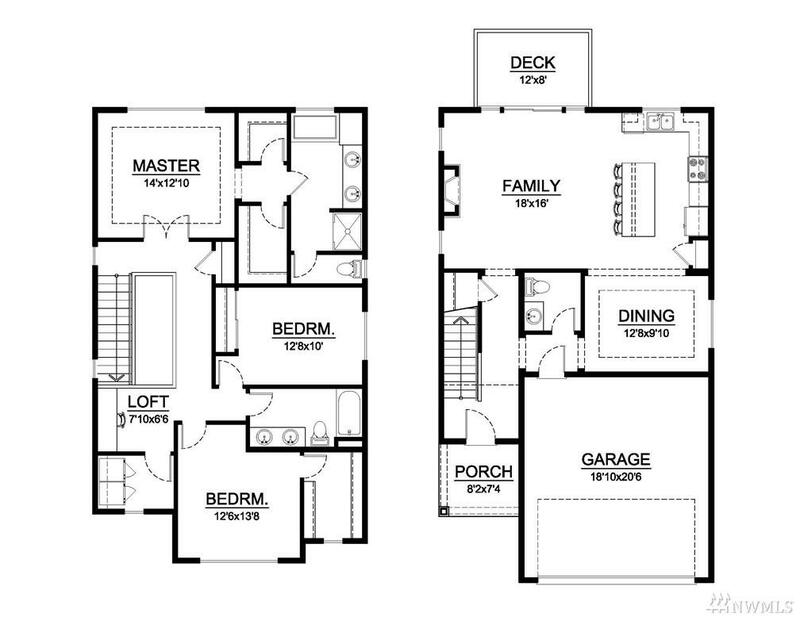 Great room plans, 3 Bedrooms plus loft. 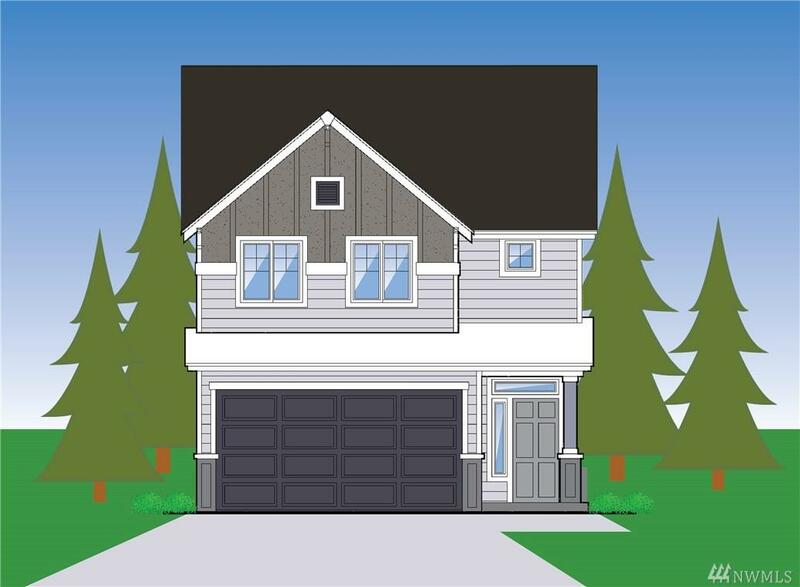 Built in upgrades, Quartz counter tops, kitchen, master, main bath. Designer tile floors in bathrooms & utility room. Tile accents in Master shower. 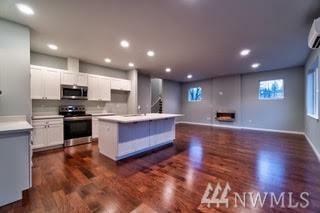 Engineered hardwood on main floor. Stainless appliances. 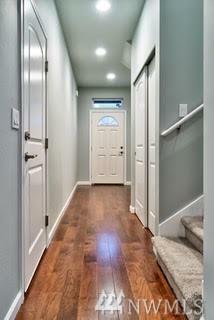 Large walk in closet in master. Shown by Appointment only. Photo reflects similar homes built.